Horizontal mount axial lead lamps are available in various sizes and provide an excellent solution for low profile requirements. 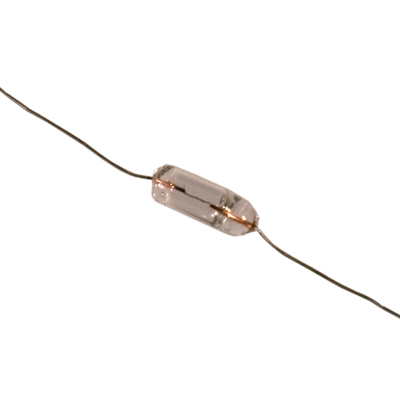 Available in heights as small as 2.4mm, the axial lead lamps offer inexpensive mounting possibilities. Colored filters are offered for select sizes.